You need maximum up-time, minimum operating costs, and every possible minute of production. 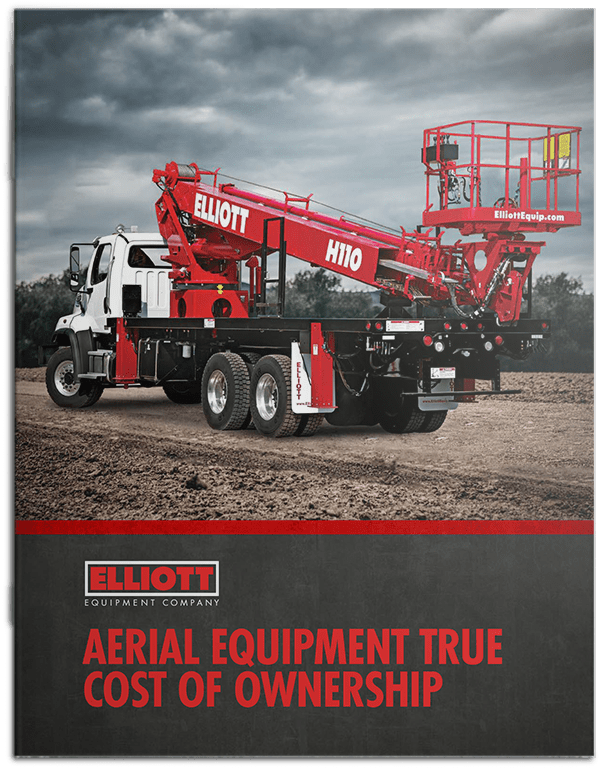 Your Elliott distributor makes this possible, offering support to ensure your investment operates at peak performance, day after day, year after year. With factory-trained technicians who know your Elliott machine inside and out, Elliott’s distributor teams are dedicated to keeping your machine on the job. With ‘Built For You’ financing packages, your new Elliott is a lot closer than ever before. Whether you want to lease or buy we have you covered. 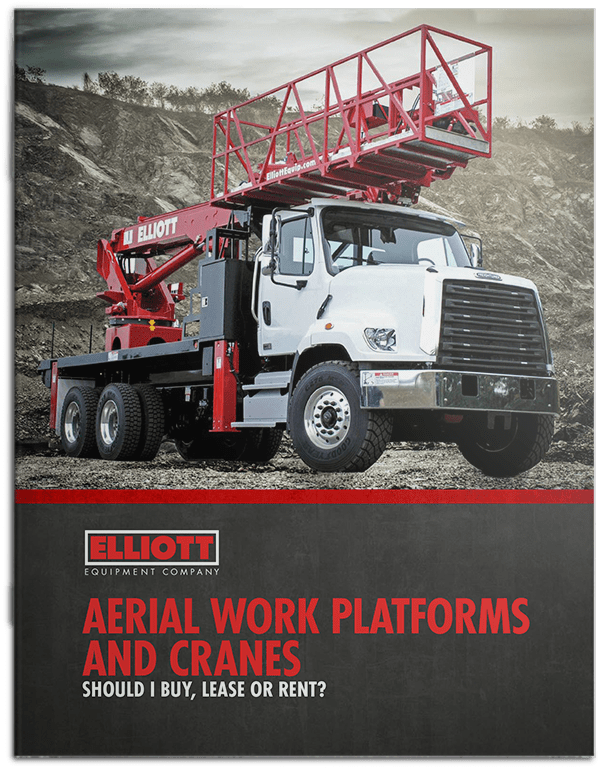 Thanks to exceptional products, a strong distributor network, and the best warranty in the industry, Elliott has developed a reputation as a leading manufacturer of truck-mounted aerial work platforms. 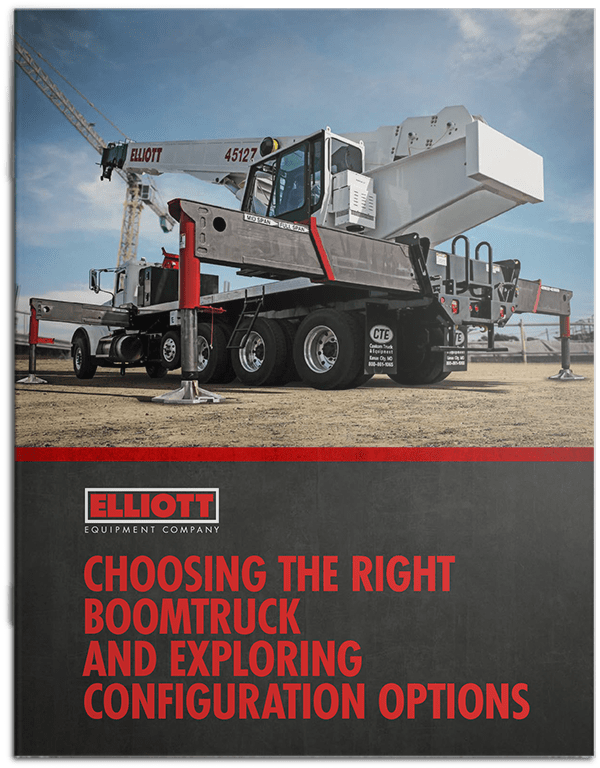 Elliott Equipment Company has partnered with Sourcewell to offer education, government and non-profit agencies a nationally leveraged, competitively bid contract. Our online learning center is filled with informational tips, tricks and how-to’s on anything from reading a HiReach Load Chart to operator certifications. 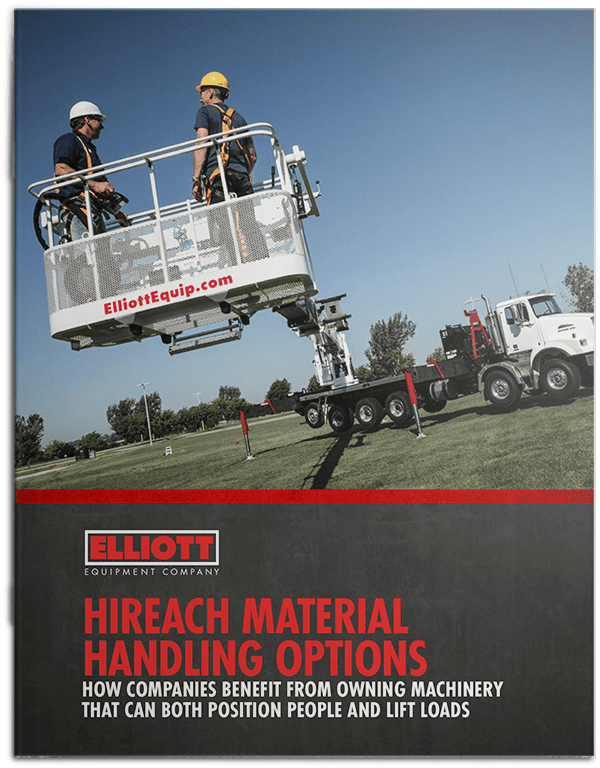 AERIAL WORK PLATFORMS AND CRANES: SHOULD I BUY, LEASE OR RENT?